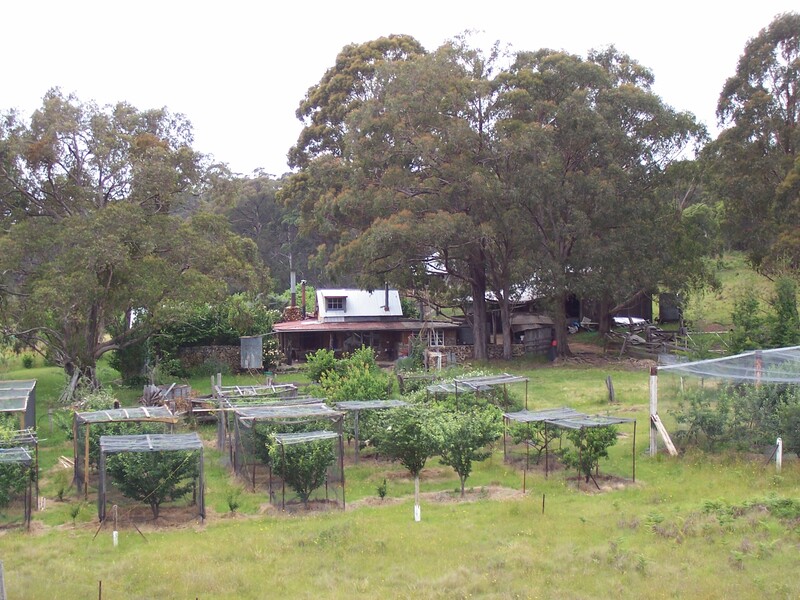 Hillside Books is run from the author’s small farm at Hillside, Marengo, in the New England tablelands of northern New South Wales (Australia). Please address correspondence to Hillside Books, 1187 Marengo Rd, Marengo via Dorrigo, NSW 2453, Australia. For enquiries about titles including ordering multiple copies, you may also phone on (+61) 2 6657 6116. A.C. Courtice was born at Oxford during the Battle of Britain, September 1940. He spent the War years in Wiltshire before returning to school at Oxford. In 1948 he was brought home to Australia and to school at Neutral Bay and Shore in Sydney, spending holidays in the Woongarra, and then learning the cattle game at Innooroolabar. He progressed to Sydney University in 1958, camping at Wesley College, and taking higher degrees in Agriculture, English Literature, History, and the Biological Sciences. He was put in charge of the Reading room at Mitchell Library and then, funded by the Wool Board in 1971, he surveyed the native pastures of the North West Slopes of New South Wales – before returning to read at Oxford and at Bryn Mawr College in Pennsylvania. He travelled widely. After a prolonged stay with contemplative French Catholic Orders in the deserts of North Africa, particularly the Little Brothers of Jesus – a Franciscan-like Order – he found himself better suited to mixed farming and gardening than the competitive academic life which at times so distressed scholars like his father. He moved from ten years on a rented farm at Mt Glorious near Brisbane to spend nine years in Tasmania before finally, in 1995, building his own house on his own 90 acres at Marengo in the high country of northern New South Wales. In 2000 he was a Visiting Fellow in the Medical School at University of New South Wales. Meanwhile his experimental work on the Queensland Fruit Fly, and his later account of its progress, Of Peaches and Maggots (2006), attracted wide attention. he has married three times. His eldest daughter Anna, an epidemiologist of Oxford, Harvard, and London, died in 2009. He now has two sons in Melbourne and three young children at Marengo – where he continues writing, and experimenting with hazelnut production. Illustrated, 234 pages softcover Price: $15 plus postage (Australia only) Payment is by the secure PayPal service which is easy to sign up to. Contact us for overseas orders.